A hui hou! 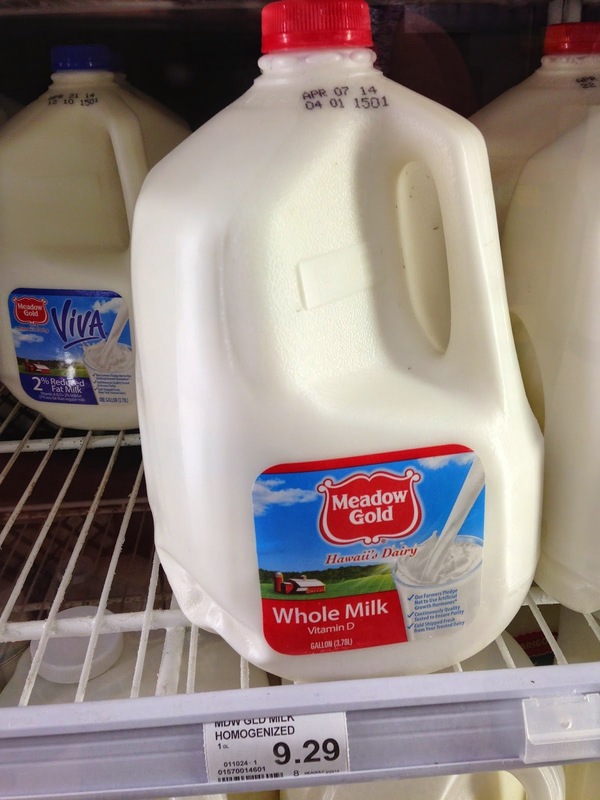 : $9.29 for a gallon of Meadow Gold Whole Milk. $9.29 for a gallon of Meadow Gold Whole Milk.